There is a stereotype that has been associated with practicing yoga that many people no longer seem to believe. The players of many professional sports teams are adding yoga to their workout regimen. Yoga serves not only as a physical aid for flexibility, mobility, and strength, but it also improves mental cognition, concentration, focus and attitude. Thanks to its multi-faceted benefits, yoga has become a compelling and integral addition to athletic training. In the typical physical workout, it is easy to miss strengthening the small stabilizing muscles that surround your joints and spine. Yoga requires your body to hold poses that question its flexibility limits, accessing those tiny muscles that play an important role in injury prevention. Athletes spend a great deal of their life contracting these muscles, and yoga helps elongate and stretch them. More and more professional athletes are now practicing yoga to not only lengthen their careers by taking better care of their bodies, but also, because yoga improves the quality of a person’s overall attitude. This practice—originally a Hindu one–disciplines the mind to maintain a specific focus. Maintaining an awareness of one’s own breath and breathing pattern, yoga asks your body to relax into its perceived limits and trains your body to be able to withstand a greater amount of stress. Yoga has the power to improves an athlete’s overall durability and mental capacity and can do the same for you! Brittany is no stranger to competitive sports, as she was a collegiate athlete when she attended Eastern Connecticut State University. Being an athlete all her life, Brittany has experienced injury and has learned the vital role that proper training plays in the success of an individual’s physical performance and mental aptitude. 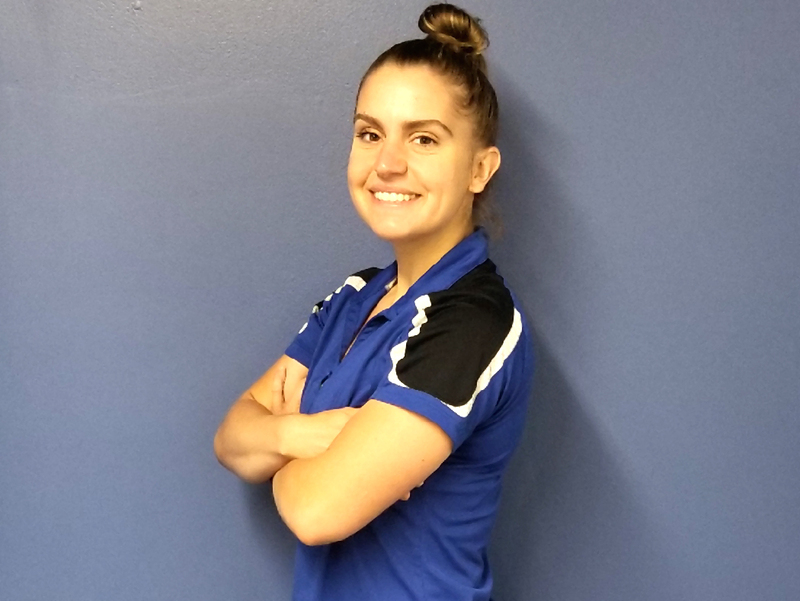 As a recreational supervisor’s aid, Brittany designed and instructed numerous personal training circuits that were able to be form-fitted for each individual’s needs and desires. She has trained not only athletes, but also, those individuals who seek personal training as a means to improve their health and wellness. No Comments to "Why Every Athlete Should Practice Yoga"